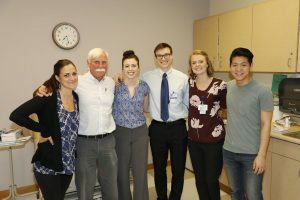 CHAP Dermatology Clinic: Medical students provide a diagnose and treat clinic at the Downtown Emergency Services Center. A small group, and occasionally a single student will express interest in a particular community and an unmet health-related need. We might elicit this interest at a CHAP retreat or students or community representatives may approach us. CHAP students have historically been dedicated to working with more vulnerable populations and the agencies serving them. Examples include interests the homeless, the HIV/AIDS community, adolescents, and community health centers. Our most successful projects always begin with a group of students who are motivated to develop an idea because they have a strong interest in meeting some needs within a particular community. The group of interested students then proceed to develop an understanding of the needs and assets of their target community; of the current services available to the community; and of possible gaps in service that might be amenable to a student run project. Students will consult data; and meet with many community-based organizations and agencies as they work to understand the issues; and will develop a relationship with a community partner. During this phase, students learn more than about needs and assets identification. They begin to understand the magnitude of effort needed to plan and implement a project that will be sustainable. They learn which community agencies might be viable partners, and they begin to explore what a partner relationship will look like. After a period of time that has ranged from several weeks to close to a year, a community partner is identified who has an area of service which they would like to implement but for which they lack the resources. This partner invites CHAP to develop, with their partnership, a CHAP project to meet that need. They have standing in the community they serve and an ongoing relationship with community members and other service agencies. They can identify an area where a student run project would be consistent with their mission. They are excited to work with CHAP. They are able to present CHAP to the community they serve and to mentor the relationship between CHAP and the community. They are willing to work with CHAP in project development and ongoing management, evaluation, and modifications. Students work comprehensively to address all components necessary to project planning and implementation. This phase can last from one month to more than a year. Students work closely with the community partner and with CHAP staff and faculty during this phase to ensure the development of a quality project. Protocols are written and the project is piloted. Revisions are made. The entire team identifies training needs for participating student coordinators and volunteers and training materials are developed. After implementing training, evaluations inform modifications. Students work with CHAP staff to develop the resources to provide the supplies needed to offer the service. Student coordinators are mentored and supervised throughout their tenure in a leadership position, both before project implementation and during project administration. 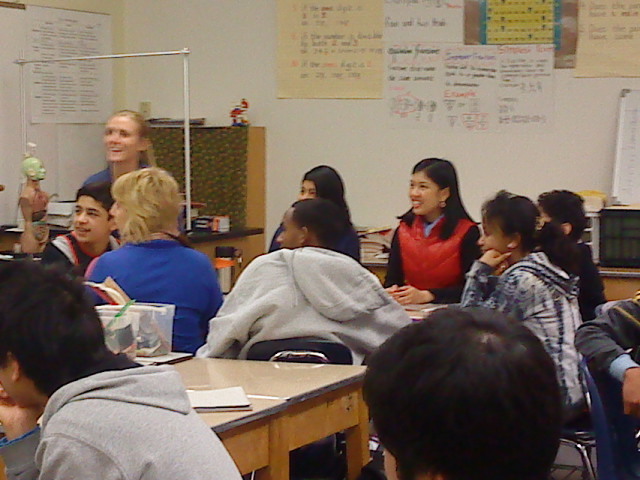 CHAP staff meet with students throughout the planning phase and then regularly during their year as project coordinators. All participating students receive training and education prior to and during their involvement in the CHAP project. The students involved in adolescent health mentoring projects participate in a half-day seminar on adolescent development, working with and motivating adolescents, and curriculum development. Volunteers for the Dermatology Clinic for homeless adults receive an orientation on site that promotes motivational interviewing in the context of the patient encounter. Foot care participants receive pre-event training on foot care and utilizing a focused patient encounter to discuss health promotive decision making using motivational interviewing techniques. After the initial training, each project has a combination of seminars, individual support, and reflection and discussion to increase the educational benefit derived from the service. In all trainings and debriefings, students are encouraged to discuss what they have learned from the experience, regarding content, communication skills, and self-reflection. 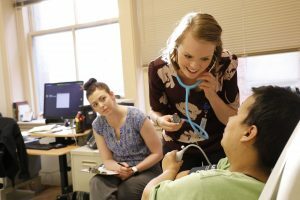 Projects requiring volunteer attending faculty rely on the participation from UW School of Medicine faculty and community physicians. 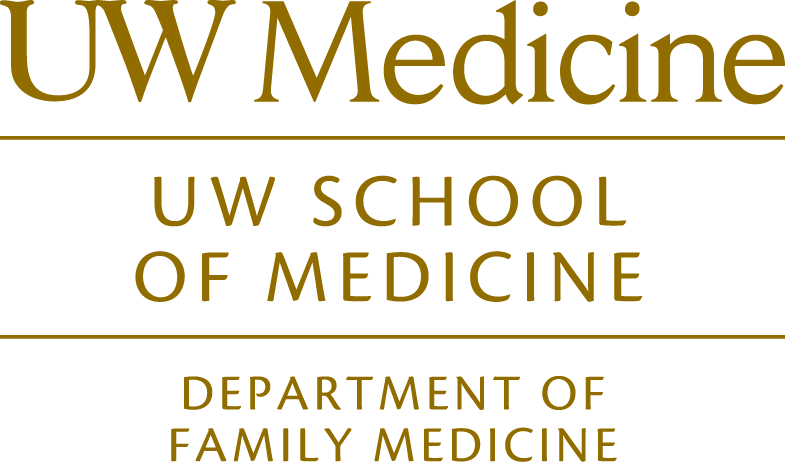 Physicians must be approved by the Department of Family Medicine to serve as an attending preceptor with our students. They receive materials and other support that orients them to the project and to their duties as a preceptor, ranging from logistics to reminders about the educational needs of CHAP’s volunteer students. Projects are implemented when the student coordinators, the community partners, and the CHAP faculty and staff determine that the protocols and training are complete. The first quarter or year is considered a pilot, but no project is implemented unless the team is able to demonstrate that there will be need and that the project has the resources to provide the service for a minimum of three years. Students are usually able to commit to leadership roles for one year. Therefore, all CHAP projects have within them the design of leadership transition, usually annually. For our students in Medicine, it has worked best to begin recruiting the next year’s leaders beginning late in winter quarter, and proceeding with training and transition of leadership in the early spring. Our first year students, entering their third quarter of studies, assume leadership that generally runs through the winter quarter of their second year. Energetic, academically successful first year students can assume leadership in CHAP earlier, but we have found that many students wish to establish their academic routine first. Additionally, our second year students prefer to step down before spring quarter of the second year to allow time to study for their first set of board exams. Participating students from other health science departments or schools are welcomed as they are able to fit CHAP activities into their schedules. Student coordinators set personal goals at the outset of their year. Midway and at the end of the year they reflect on their achievements and they may modify their goals. Student participants and coordinators evaluate the project and the leadership and teaching after each event. Recipients of the service evaluate the project and the students at a variety of intervals. Participants and coordinators also participate in reflective discussion that has an evaluation component. In addition, CHAP staff conducts an annual evaluation across all projects by way of an electronic survey sent to all students who participated in CHAP projects over the year. These evaluations taken together assist the CHAP student leadership, the CHAP faculty and staff, and the community partners in their ongoing efforts to ensure the quality of the CHAP projects.